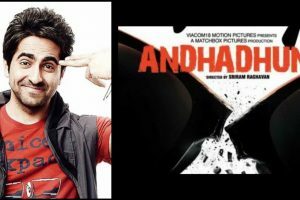 Ayushmann, the multi-talented actor, has learnt to play piano especially for 'AndhaDhun'. 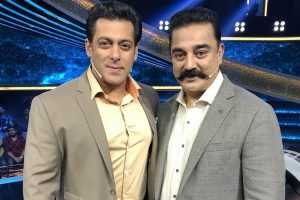 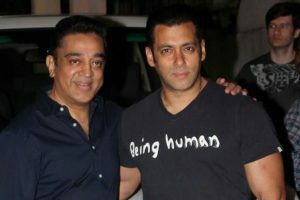 Continue reading "I used to flirt with my teacher: Salman Khan"
Continue reading "Kamal Haasan happy to shoot with ‘bhai’ Salman Khan"
Continue reading "Kamal Haasan, Salman Khan to share screen space for first time"
Find out why Anil Kapoor apologised to his mother on Salman Khan’s show Dus Ka Dum? 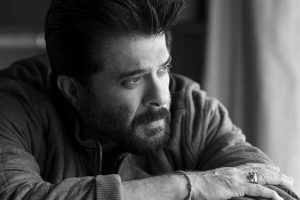 Continue reading "Find out why Anil Kapoor apologised to his mother on Salman Khan’s show Dus Ka Dum?" 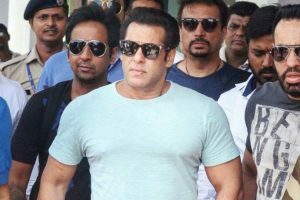 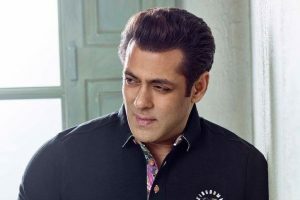 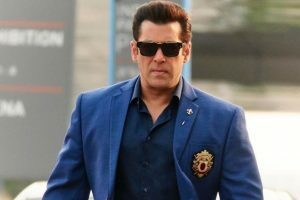 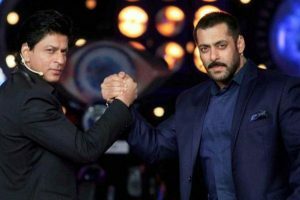 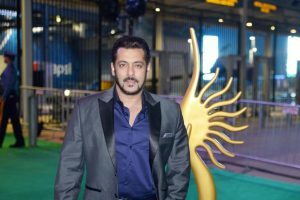 Continue reading "Race 3 falls prey to memes, Salman Khan dismisses ‘trolls’"
Continue reading "I was scared to show my original personality through TV: Salman Khan"
Continue reading "Salman promises high dose of fun in ‘Dus Ka Dum’"
Continue reading "Salman Khan conviction: Big bucks are at stake, and they aren’t black"
Continue reading "Salman Khan: Neighbourly culture is gone"
Continue reading "Salman Khan: Got Rs 75 as my first salary"